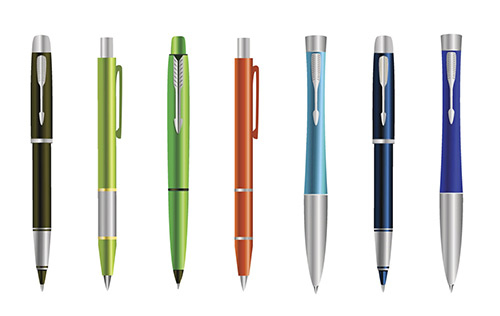 We can supply pens in a wide variety of cost and specifications. They are an economic way of keeping your name in front of your clients and are excellent for including in packs at conferences, exhibitions and training courses. FAST – We can design and produce pens in a few days.